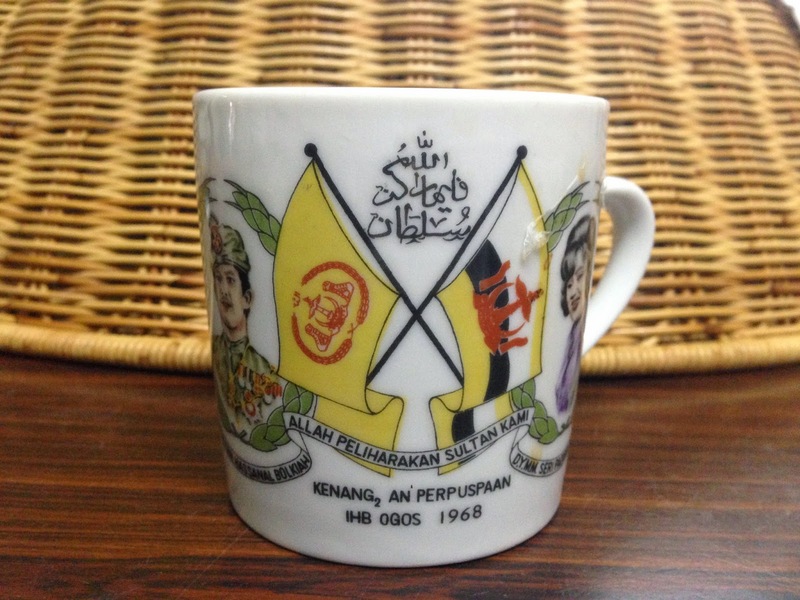 This one must share share with you all here... Last week I eat food food got nothing to do and I found a very classic souvenir mug. I never see this before and never know we have this in the Glasses Cabinet!! 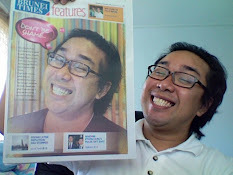 Feel like found a treasure lah hehehe. Wow.. 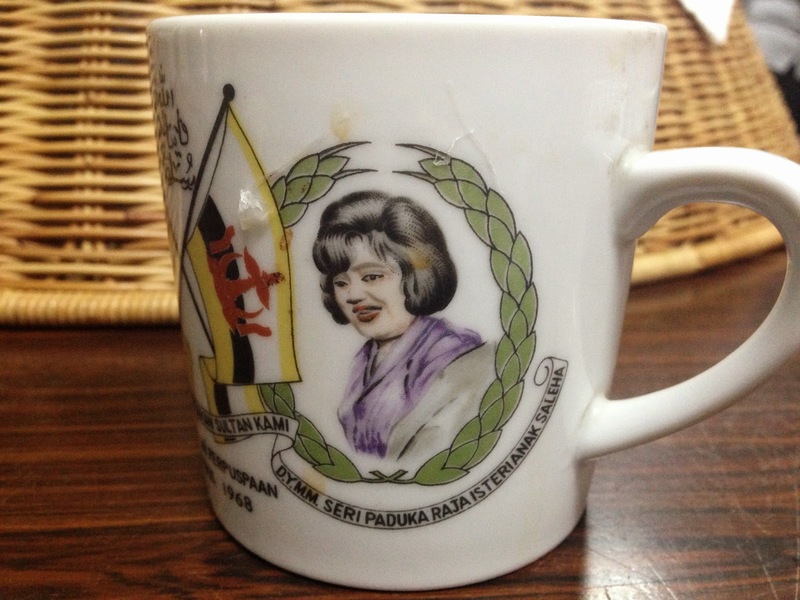 I just counted this mug already got 46 years already oh don't play play and it was in very good condition. 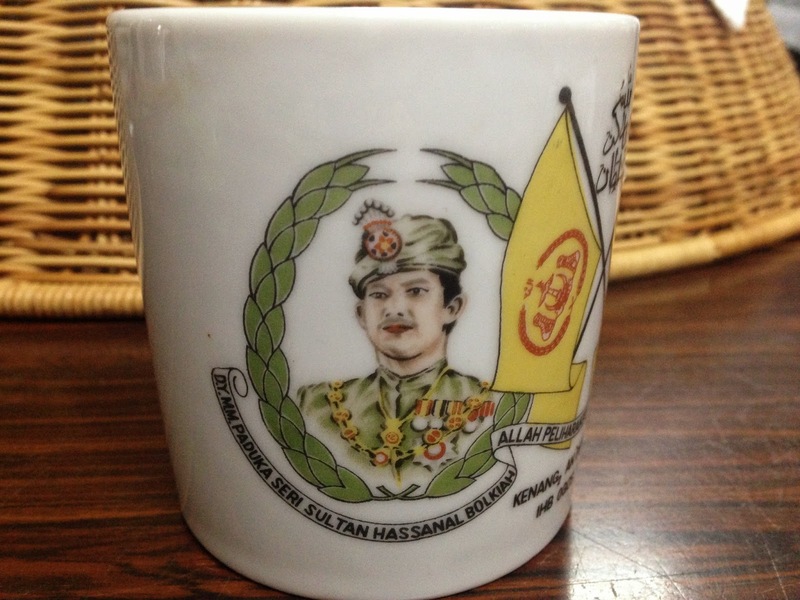 Wondering how much it worth now and how many this mug left in Brunei here ! As you can see it look like draw then printed one not like now is photo print up one!